We are looking for positive, hard working, friendly, professional, energized team-focused people to work with us! Our teams are made up of outstanding individuals! 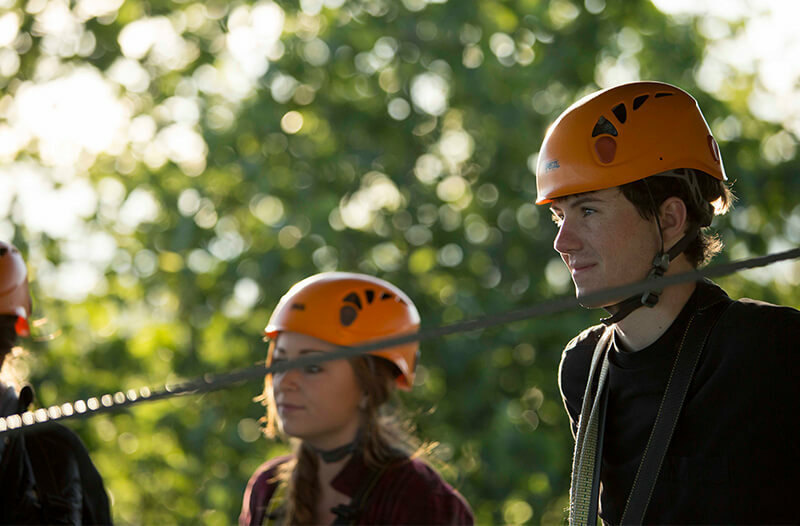 We work together to provide exceptional outdoor adventure experiences. For more information, email us at [email protected] or call us (952) 873-3900. We typically respond to questions within one business day.